When requesting any sort of information it is extremely important to write a directed query. You need to provide all relevant information. No, that does not mean reciting your entire family history! Many archives will do a very limited search and if you ask for “Everything you have on my Smith family” there is nothing they can do to help you. Don’t laugh I have heard it being asked! However if you have a specific question you have a much better chance of getting a positive response, particularly in these times of staff cutbacks. I am interested in determining if you hold the service records for the Brisbane City council tramways and also for the Mt Crosby Water Treatment plant. And if you do if I am able to access the service record/s of my father, David who died in 2003. I am happy to pay any required fee. 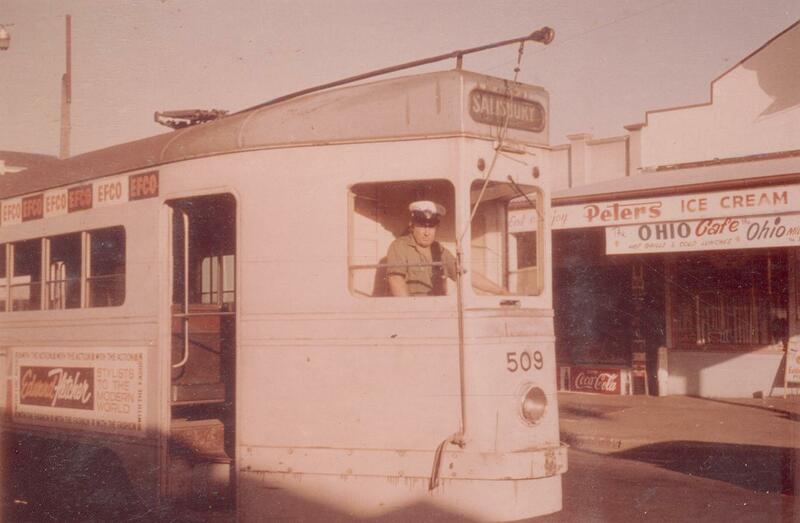 David Smith born 16 February 1940 address at time 109 Duke Street Annerley was a conductor, then tram driver then bus driver at Ipswich road depot from around 1966 to 1974. As can be seen from this the first question was: Did they hold these files? If they did not then there was no need for them to read the detailed information about David. If they did hold the files my query was could I access them and that I was happy to pay any required fee. If at this point there is a time closure period then again they could stop at that point. Then they needed to know that David was dead and there would be no breach of his privacy. Then the detailed information can begin as this is when the archivist needs to have this information. I also provided detailed contact information if there was a need to contact me for further information. I am pleased to say that this enquiry bore positive fruit and I received copies of the two staff cards relating to his service at the Mount Crosby pumping station and his service as a tram conductor then driver then bus driver with the Brisbane City Council.